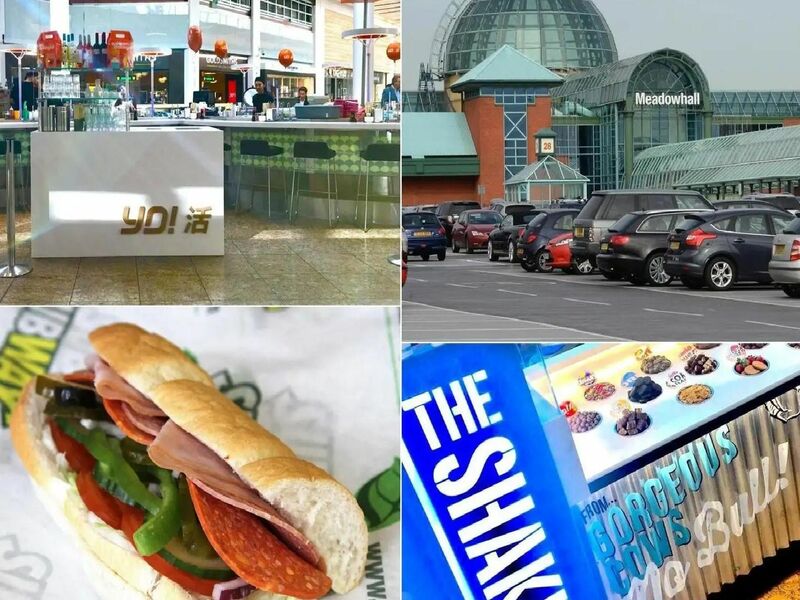 If you're heading to Meadowhall and fancy a bite to eat then you're definitely spoilt for choice. But, after Shakeaway's recent zero-star food hygiene report, how do all the other stores, restaurants and cafes in Meadowhall rate? We decided to find out.